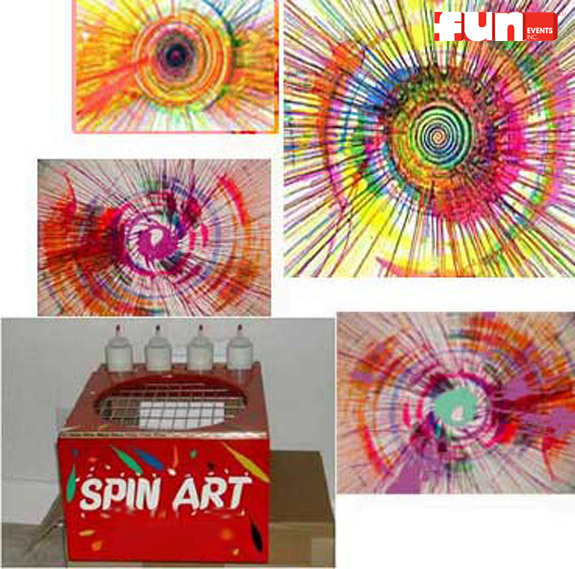 Create a colorful work of art. Spin Art comes complete with paints, art cards and frames. 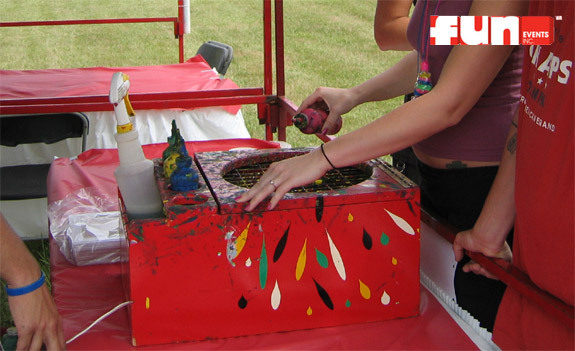 Place the card on on the machine, add small drips of paint while the machine spins the paint into a colorful splatter of fun paint colors.